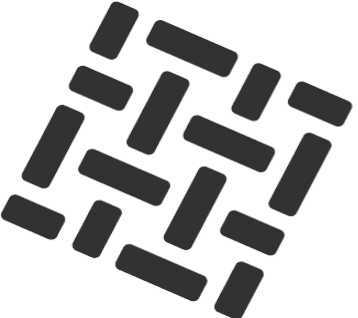 Envision Blockchain Solutions is a Blockchain Ledger Agnostic Systems Integrator. Our mission is to reshape and align today’s Enterprise systems allowing organizations to recognize the new value in tomorrow’s Industry Vertical Solutions. Leveraging Enterprise Grade Architecture, you could design, configure, integrate and deploy the private Blockchain network of your preference. Hyperledger Fabric is a blockchain framework implementation and one of the Hyperledger projects hosted by The Linux Foundation. Intended as a foundation for developing applications or solutions with a modular architecture, Hyperledger Fabric allows components, such as consensus and membership services, to be plug-and-play. Envision Blockchain Solutions is a Blockchain Ledger Agnostic Systems Integrator. Our mission is to reshape and align today's Enterprise systems allowing organizations to recognize the new value in tomorrow's Industry Vertical Solutions. The management team has years of Fortune 500 experience and has built a team of subject matter experts in Blockchain and Business Transformation Processes and Technology. We focus on guiding organizations through 3 major milestones on their Blockchain journey: Use Case Analysis, Proof of Concept Development and Enterprise Scaled Deployments.